Do you have what it takes to play semi-pro soccer? Then prove it. 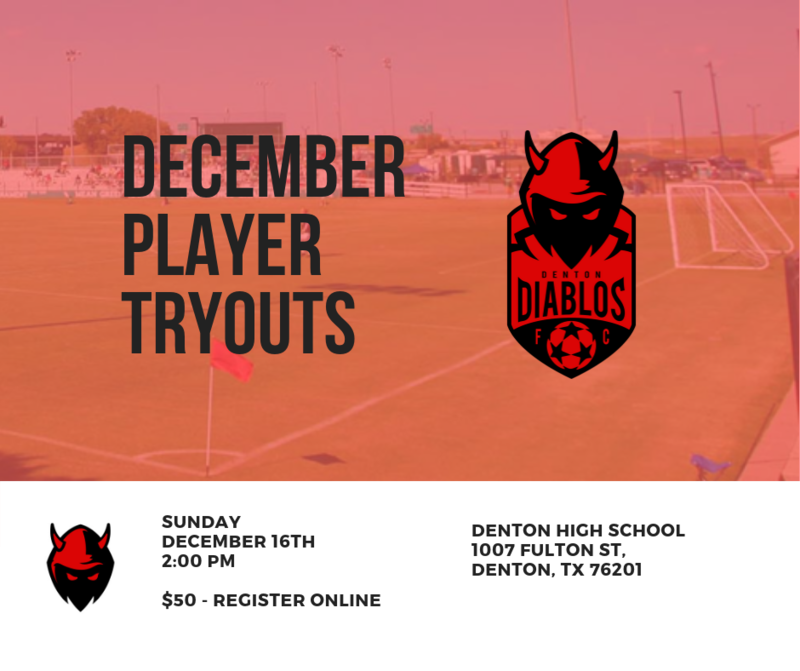 The Denton Diablos, Denton’s newest professionally run Semi-Pro soccer team is having their second tryout, open to all comers, for their 2019 player pool, on December 16th at Denton High School at 2:00pm. 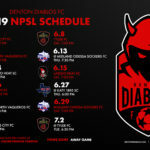 All participants will receive 2 tickets to the Denton Diablos home opener and a Diablos Tryout t-shirt, along with their chance to be selected into the 2019 Denton Diablo Player Pool. 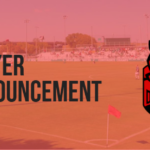 DENTON DIABLOS – Bolstered by a pair of passionate soccer-first investors, the Diablos will compete in the National Premier Soccer League’s Lone Star Conference beginning in May 2019. The Denton Diablos FC will play home matches at UNT’s Soccer Stadium, one of the finest soccer specific venues in the metroplex. More information about the club can be found at http://www.dentondiablos.com/ or by following the club on Facebook(@DentonDiablosFC), Instagram (@dentondiablosfc), and Twitter (@dentondiablos). Season Seats and official Diablos gear now on sale at www.dentondiablos.com. ABOUT THE NPSL –The National Premier Soccer League (NPSL) is the largest established men’s soccer league in the United States with 98 teams competing across the country in 2018. The NPSL is a successor to the Men’s Premier Soccer League (MPSL), which was formed in 2002. The NPSL is a member league of the United States Adult Soccer Association (USASA) and sanctioned by U.S. Soccer, the governing body of soccer in all its forms in the United States. The NPSL’s cooperative and turnkey ownership platform has led to its explosive growth, countless player development opportunities, and commitment to grow the game in the United States. For more information about the NPSL, please visit npsl.com.